Americans spend billions of dollars every year on laundry detergents. Like haircuts, we tend to stick to what we think works. For the most part, that’s fine. Using a good washing machine and pretreating correctly get half the job done. However, our lab testing found there are performance differences. We decided to put seven of the top-selling laundry detergents to the test, having everything from Kirkland ProClean to Tide battle it out for supremacy. 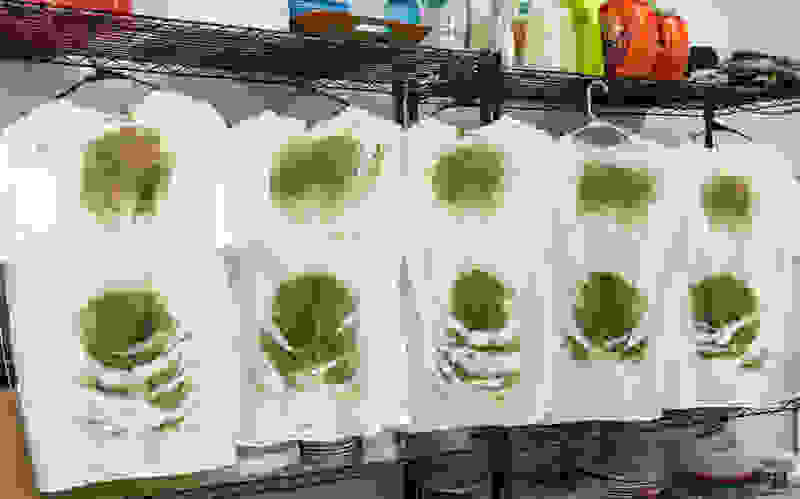 We subjected the detergents to a variety of tests including stain removal, scent ratings, and cost analyses. In the end, Percil ProClean (available at Amazon) came out on top. ProClean had the best stain-removing prowess, a bearable scent, and it is sold at a reasonable cost. Our tests and testers agree: These are the best laundry detergents right now, in order. However, Persil isn't perfect for everyone. Although it's now sold at multiple retailers, it was originally launched as a Walmart exclusive. At most retailers, Persil is more expensive than Tide. While the price gap isn't extreme, over a year's worth of washing, it can add up. 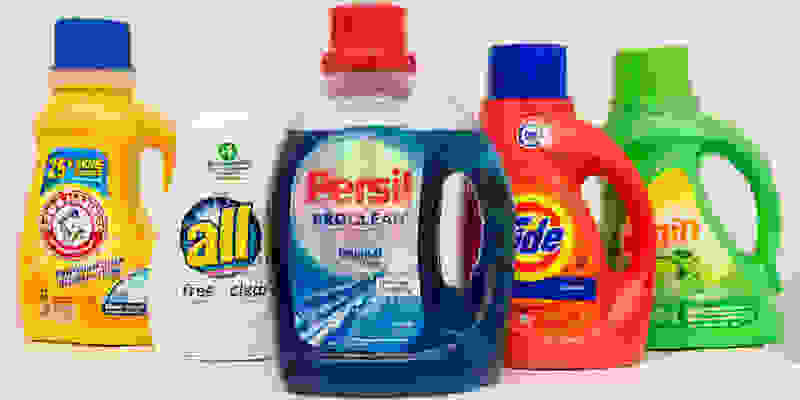 Our in-house survey and review of online opinions also show that many consumers think Persil smells "sweet"—which may be a turnoff. Still, if stain removal is critical, Persil is the undisputed winner. 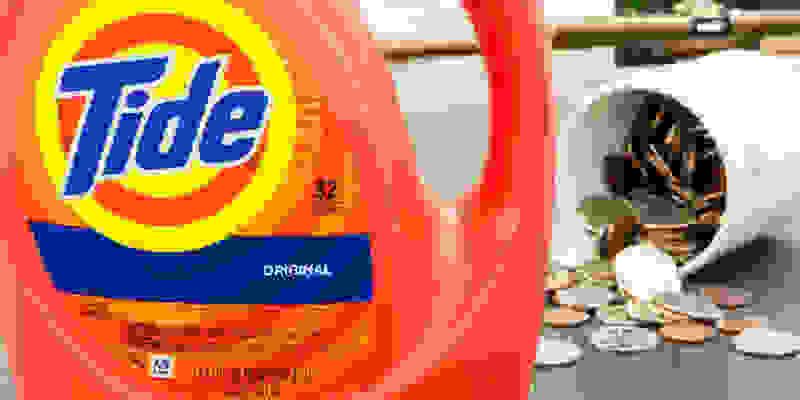 Tide has been the best-selling laundry detergent in the U.S. for 68 years. It's no wonder it did well in our evaluations of price, scent, and cleaning ability. Yes, it lagged slightly behind Persil in the stain-fighting test, but it stood toe-to-toe or bested it in all other categories. Hi, I’m Jon Chan, the senior lab technician at Reviewed. If you clean with it, it’s likely I oversee its testing, whether you’re asking about a vacuum or laundry detergent. Over the years, I've tested dozens of laundry detergents, including eco-friendly detergents and even detergent alternatives. 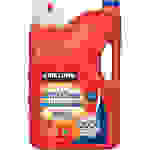 When it comes to detergents, I'm most interested in stain removal and cost-effectiveness. To simulate the messes you might encounter in the garden or on the soccer field, we uniformly coated white T-shirts with grass and dirt stains. We tested all the detergents on the Maytag MVWC565FW top-loading washer on the Normal cycle with warm water. To ensure the test results were consistent, we used mechanically dyed swatches that are covered in common household substances like sweat, oil, pig’s blood, red wine, and cocoa. All stains are carefully sourced, for example, all the red wine is made in the same vineyard and all the blood comes from the same breed of pig. In addition to mechanically created stains, we produced some stains of our own. We dragged a colleague through dirt and grass to create stained t-shirts and further, we added tomato sauce and fresh red wine. We placed these stains strips into standardized loads of laundry, each consisting of eight pounds worth of pillowcases, towels, and bedsheets. Next, we place the strips and laundry in designated places in the machine. After we ran the Normal cycle, we took each strip and let them dry overnight then analyzed them with a photospectrometer–a device designed to detect changes in color. This allowed us to assign an empirical number to how much of each stain the detergent lifted. Kirkland is synonymous with the Costco brand, though, it can be found at various online retailers as well. 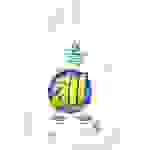 It came in third overall. It combined affordability and performance. 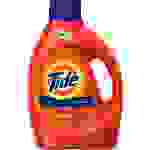 However, it removed 6 percent fewer stains than Persil and 4 percent fewer than Tide. We also really liked the bottle design–it comes with a no-mess dispenser. As far as scent goes, we thought it to be average. The scent is fresher and lighter than Tide, but we found that less of it carries over to the laundry. The race for best value was neck and neck between Kirkland and Tide. What it came down to was ease of purchase and stain removal. While Kirkland Ultra Clean is cheaper per wash than Tide, you can only really get a good deal on it at Costco and if you don't live near one you're out of luck. 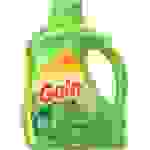 Still, it's detergent you won't regret buying. Gain is best known for its fresh scent. Luckily, when we tested it this year, it showed it was not a one-trick pony. It's also decent at removing stains, earning itself fourth place. Of all the detergents we tested, Gain had the most liked scent and it had staying power, transferring strongly to our laundry. 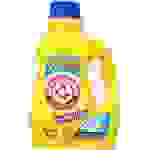 We found Gain to be a head and shoulders above bargain brand detergents, it lagged behind the winners–about 10 percent less effective than Persil. For the average urbanite that doesn't get that dirty, Gain will leave you with a more pleasant laundry experience. Arm & Hammer, made by Church & Dwight, is the only detergent on our list that isn't made by either Henkel (Persil and All) or Procter & Gamble (Tide and Gain). Clean Burst tied for third place in the stain-fighting contest but stood out for being affordable. 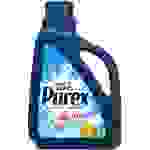 Purex is well liked for its affordability. Our testing showed that you get what you pay for with this product. It came in second to last in stain removal testing. 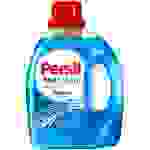 We found that result surprising since the same people that make Persil, our top performer, makes Purex. As far as price to performance goes, we think Purex is on the mark. We'd recommend Purex to cash-strapped college students and people who have a lot of turnover in their wardrobe can rely on Purex. If you're shopping for laundry detergents, check out our guide, The Best Eco-Friendly Laundry Detergents.